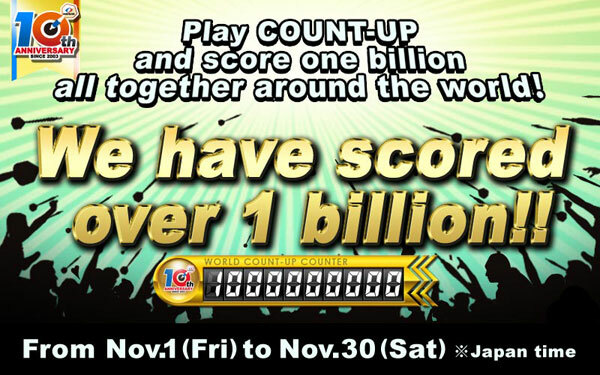 One billion achieved in COUNT-UP!!!!!! Yes! We have scored over 1 billion!! 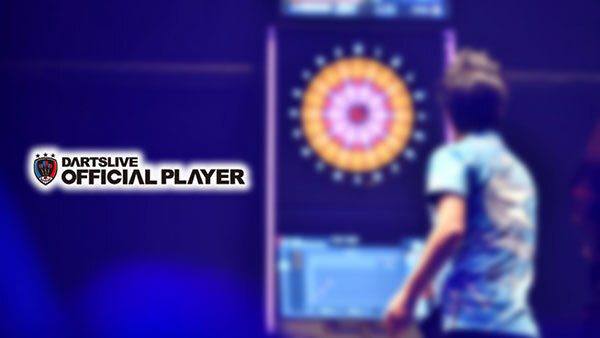 All participants in this campaign can receive a special 10 year anniversary DARTSLIVE THEME! So if you have not played COUNT-UP‚ join us now! Announcement of the special bonus!! Special bonus is waiting after 1.5 billion! 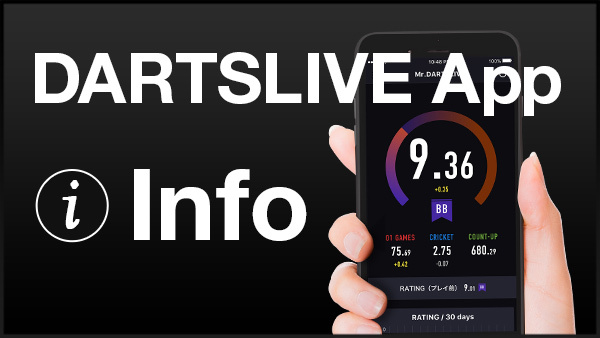 DARTSLIVE’s first AWARD MOVIES will be available for purchase on TouchLive!!!! 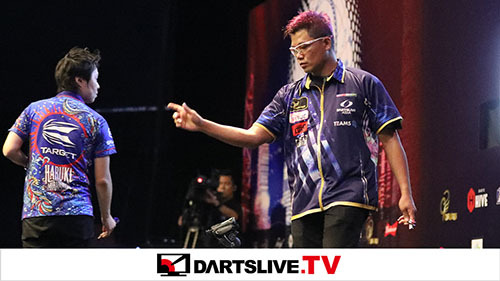 What will be the score on Nov. 30 (Sat.) ! ?